Infratech W2024SS SINGLE ELEMENT Stainless Steel radiant heaters are versatile and stylish ways to heat your outdoor or indoor living area. 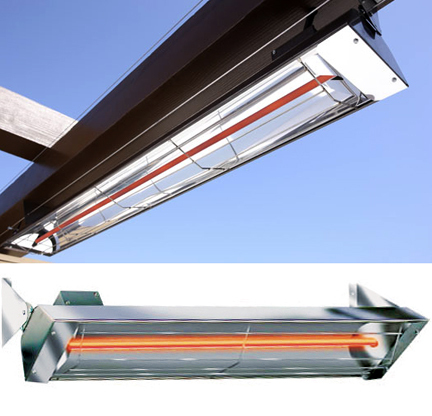 Infrared or Radiant heat is distributed evenly, making them a much better option than regular outdoor heaters. Normally heaters blow hot air into a space, but Infrared Radiant Heat emits a clean wavelength that transfers to people and objects instead of heating the "air", in any indoor outdoor setting. If the "ambiance" of your outdoor living area is important to you, there is no need to worry about an orange glow that comes with many heaters. The light from these heaters is soft and barely discernible. 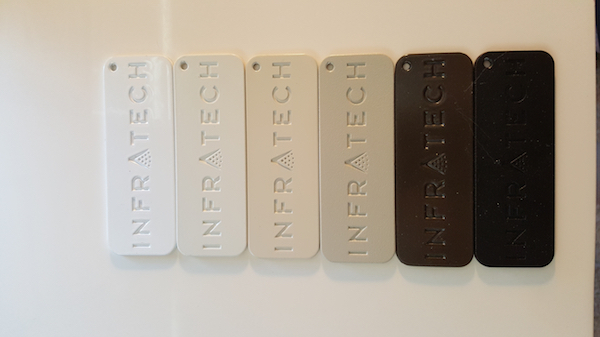 Besides being our number one bester selling heater since 2001, Infratech is well made and they stand behind their product. 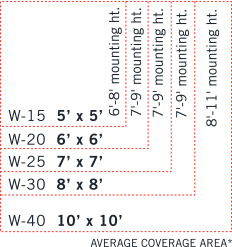 They are safe and can be installed in a wide variety of situations with minimal mounting clearances as well as being safe to put under wood, canvas awnings and inside locations too. Whether home or commercial use, Infratech heaters are the best!